Educational Qualification : Post Graduate degree in relevant Discipline or Graduate degree in relevant Engineering Discipline. ONGC Selection Process : Selection will be on the basis of Educational Qualification, Experience and performance in personal Interview. 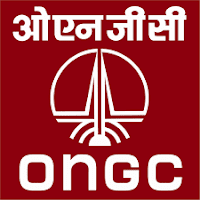 How to Apply ONGC Vacancy : Interested candidates may apply Online through the website www.ongcindia.com form 13.10.2017 to 03.11.2017. thereafter link will be disabled.